Sunflower Group services help you surround your best prospects with compelling brand experiences and then propel people to your brands. 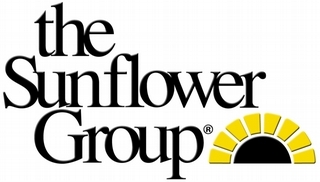 From raw promotional talent to fully developed LIVE!media programs -- Sunflower Group programs deliver authentic, on-brand sampling and trial with measurable efficiencies. Get nationwide coverage from street teams, logistical event support and targeted door-to-door canvassing. With weekly connectivity at Retail, Sunflower Group solutions can include retail merchandising and in-store sampling presentation to fully close the loop. Request a quote today and then compare Sunflower Group service with your greatest expectations.